Asia-Pacific PR agencies that did not submit figures for PRWeek's 2015 Global Agency Business Report (GABR) should act now to make sure they are included in the 2016 Report. The GABR includes a global ranking of PR agencies by size, and is a comprehensive report of agencies' performances for the year. We want to make sure we have not missed anyone out – so if you run a PR agency in Asia-Pacific that did not submit figures for the 2015 GABR, please click here to give us your details. 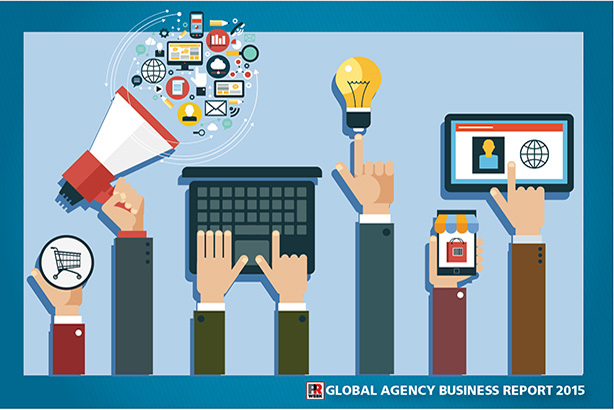 To view the 2015 Global Agency Business Report, please click here.